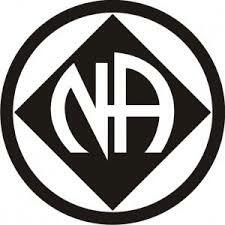 Web Site of California - Arizona - Nevada Area of Narcotics Anonymous. (C.A.N. Area) The CAN Area is a tri-state area consisting of: California, Arizona and Nevada. Currently our meetings are located in Bullhead City Arizona, Lake Havasu City Arizona, and Kingman AZ. The intent of this web site is to provide information about recovery in Narcotics Anonymous and locations of meetings and services in our area. The C.A.N Area phone line number is 928-768-6467. The Region 51 phone line number is 888-495-3222. Click this link: Resources for Professionals for more information about Narcotics Anonymous.